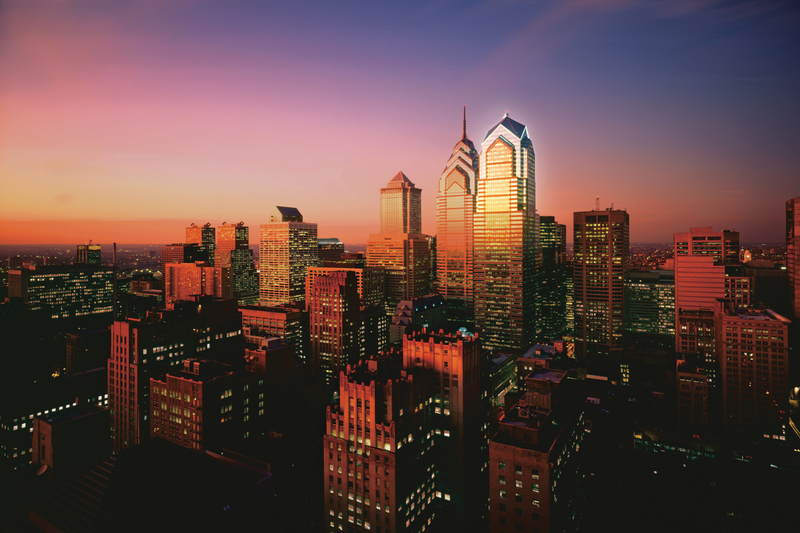 Two Liberty Place, one of Philadelphia’s finest residential buildings, is now the city’s best value in the luxury category. 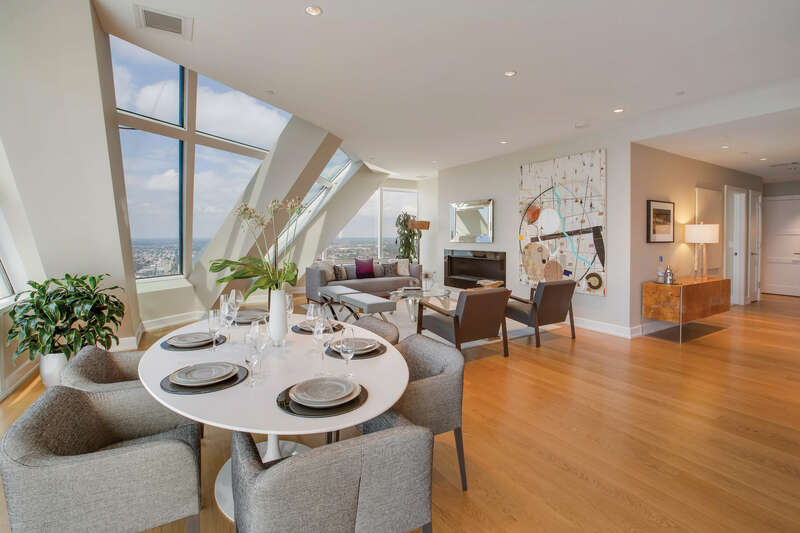 Recently repriced to less than $900/square foot, only four penthouses remain at this Deco-inspired spire. 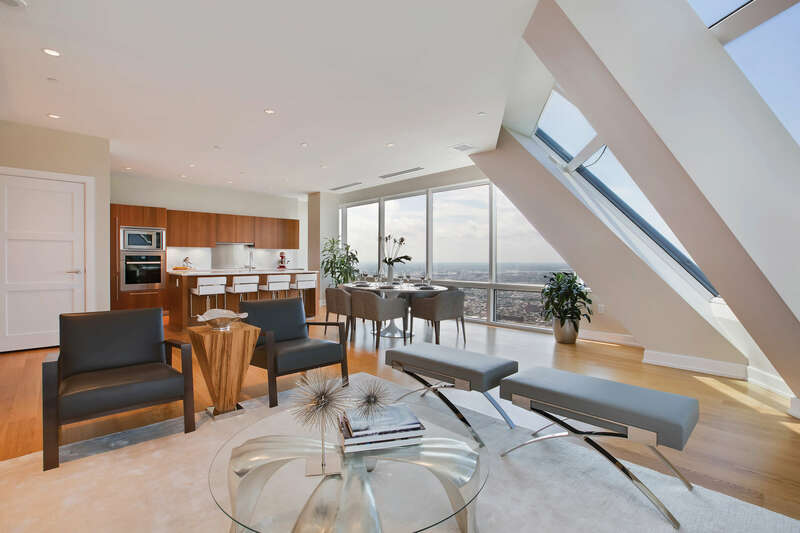 Each provides commanding views that reach for miles. 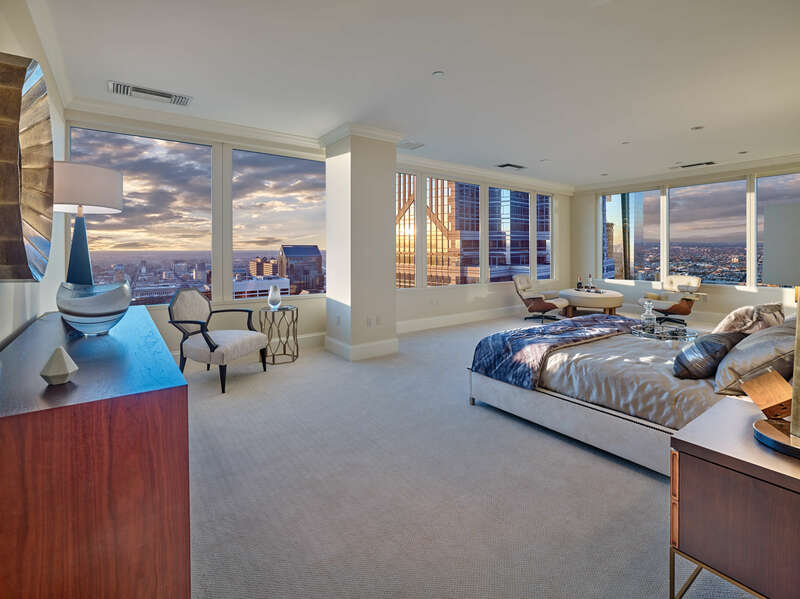 Unit 5603 has outstanding skyscraper views. 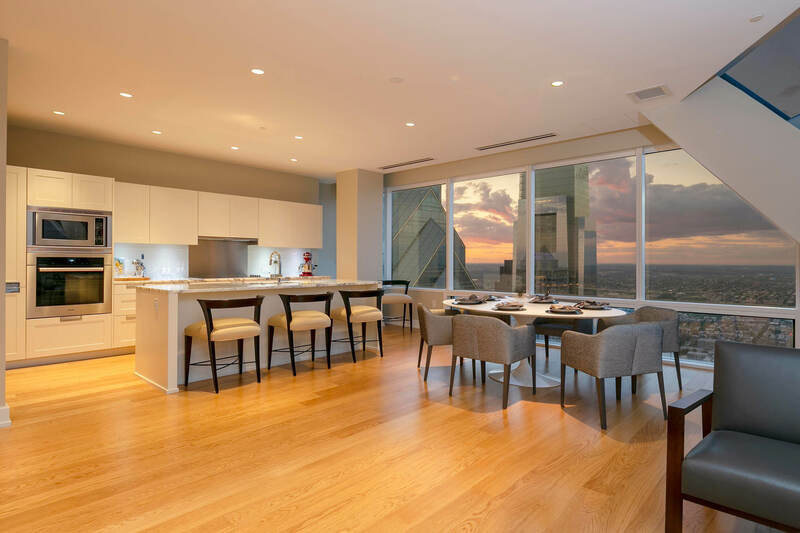 A view of the kitchen and dining areas from Penthouse 5601’s living room. 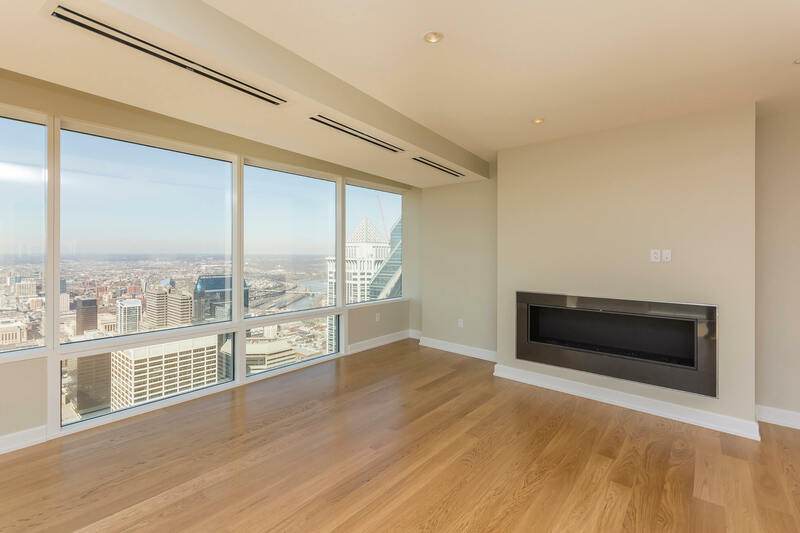 Unit 5501 is a 3BR/3.1BA residence with views that go on for miles. 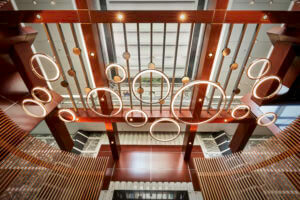 The amenities at Two Liberty Place were also recently updated and are second to none in Philadelphia. Decompress the minute you step into the lobby; embrace the long-distance views from the top-grade fitness center, which includes a spa, yoga room, saunas, steam rooms and resistance pool; call on the chauffeur-driven SUV or the 24-hour concierge; gain special access to R2L, Daniel Stern’s top-rated restaurant on the 37th floor; use the business/conference center, game and media area as you wish. Settle on any of these penthouses before September 30th, and the seller will pay the transfer tax and the first year of condo fees. Plus, enjoy a 10-year tax abatement that triggers when you purchase your home. See it all for yourself on Saturdays and Sundays from 1:00 – 4:00 p.m. when each of the units is available to preview. Otherwise, contact Stephanie Biello at 267-322-9814 or Douglas Pearson at 267-907-2590, to schedule a private tour that fits your schedule. The building is located at 50 S. 16th St.